but to the 'clean' smell of detergents and the hotness of a heater. work that is not only 'in front of our eyes'? 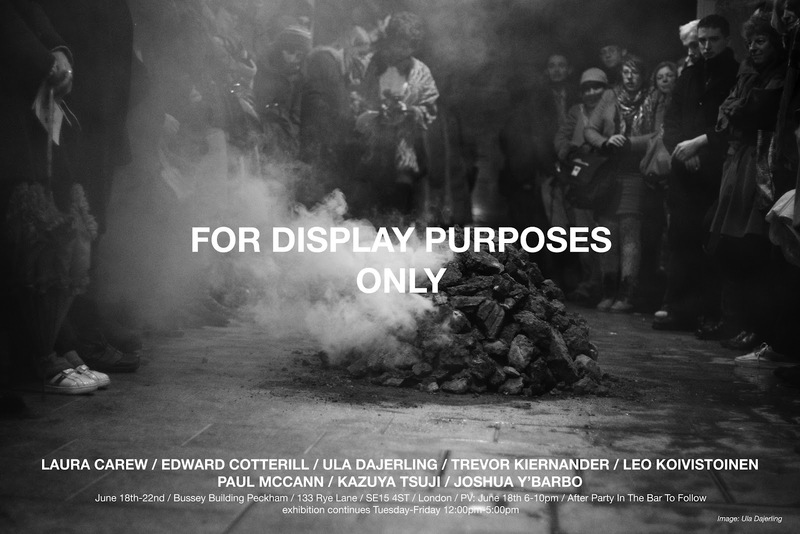 Is a group show featuring the work of eight international artists based in South East London. For further information please visit the individual artist’s websites listed below. Private View Monday June 18th, 6 – 10pm. 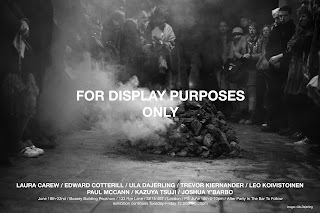 Exhibition continues June 19th – 22nd. 12 – 5pm. 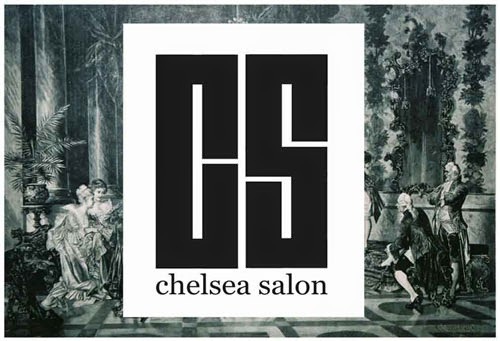 *This project is part of an every growing series of events, shows, and salons linking alumni from Chelsea College with current students, alumni from other universities and a varied of spaces.